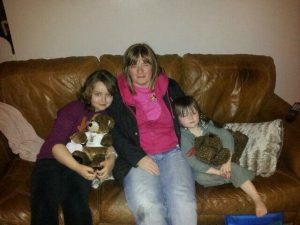 Issabelle's Appeal is a small registered charity that is based in Sheffield, South Yorkshire. We were founded in September 2012 and are operated by a small group of trustees (Volunteers and parents). 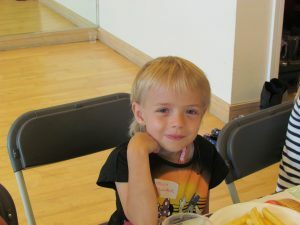 Our main purpose is to raise funds to grant small wishes for seriously ill children. 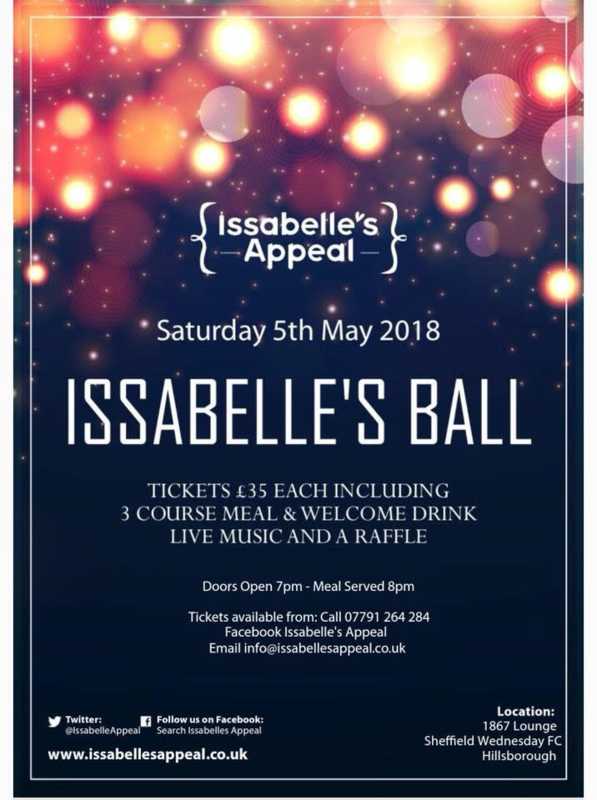 Our 2nd annual Issabelle's Ball will be taking place on Saturday 5th May 2018. Take a quick look at a selection of the wishes we have granted to seriously ill children. If you would like to get involved with Issabelle's Appeal in any way, we would love to hear from you. being treated at Sheffield Children's Hospital. 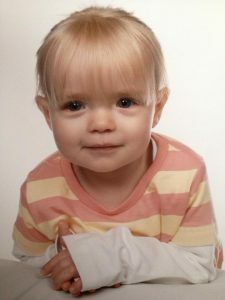 They started her on intense Chemotherapy which lasted for three days and that was given every ten days, this would cause Issabelle to be extremely poorly which meant spending most of those 10 days in hospital. This went on for 4months.